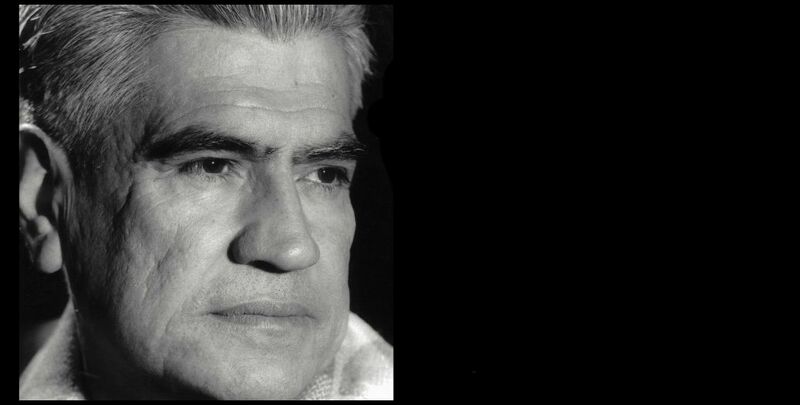 From the Manuel Rojas' poem "Deshecha Rosa"
The fragrance of the ñipa* detains me in the streets of my neighborhood, to me it seems always to bear in my hands the aroma of peumos*, and the song of an unknown bird startles me as much as does an unexpected thought. Experience has provided me the themes. I write of what I know, of what life has made me feel. I am a writer who has lived in many settings and had the fortune of entering Chilean literature after knowing much of Argentina and Chile. Haven’t you seen Wagner? While we play or swim, he walks toward the rocks, he sits down, cups a hand behind one ear and sings… There must come a moment when the sweetness of his voice blends inside him with the desire for freedom and perhaps for love which springs from the human heart, infirm though it may be or owing on occasion to that very condition, and that will be what he seeks and that, or something akin to it, must be what anarchism is. I feel it though I can’t express it well. II have received all of which I speak or am silent, a taste, an aroma, a tone, a sense of the quality of life that I couldn’t -nor would I wish to- change for anything, not for youth, nor for fortune, nor for glory. Some time ago the novel Born Guilty (“Hijo de Ladrón”) found a new life, in fact Aniceto Hevia and its main characters have jumped from words to images of a graphic novel. The outstanding adaptation of Born Guilty is the product of the great job of the screenwriter Christian Morales and the cartoonist Luis “Beto” Martinez. Their work began in 2012, and in 2015 it became a full comic book of 294 pages, published by “Ocho Libros”. The adaptation of the Manuel Rojas’ masterpiece to the comics language, has generated renewed interest of young and adults for his ever-present literature.